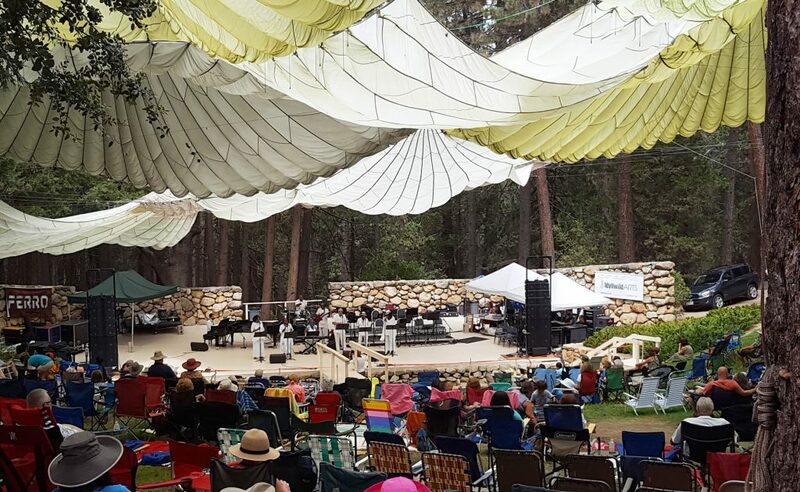 High above Palm Springs, deep in the San Jacinto mountains yet only about 90 minutes from Newport Beach is the town of Idyllwild, a charming (some might say rustic) village that through the years has somehow kept its small-town atmosphere. 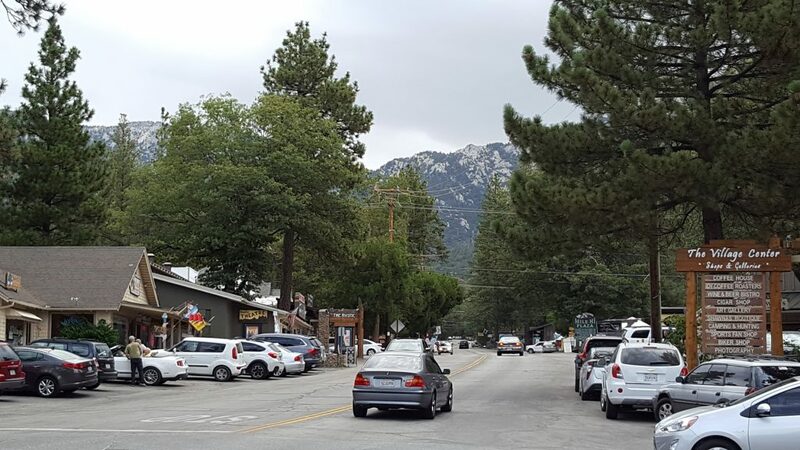 Set among tall pines, cedars and legendary rocks (Tahquitz and Suicide), Idyllwild features locally-owned shops and restaurants, and lodgings. Visitors often come for the day to go hiking or shopping, while weekenders enjoy for a brief time the relaxing ambiance of mountain living. I’ve been coming to Idyllwild for many years, and during all seasons. I’ve been there when it’s snowed, and during heatwaves, but always relish the slow pace and friendly faces that make Idyllwild what it is. 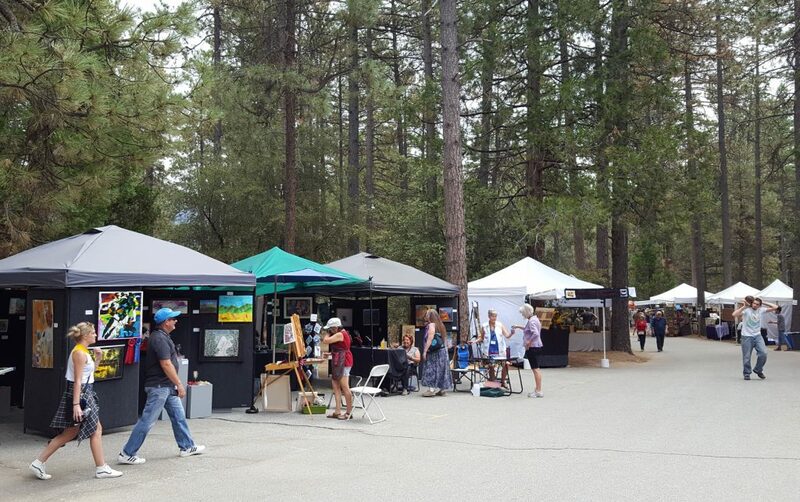 Recently I’ve been making an annual trek to the Idyllwild Arts Jazz in the Pines weekend that takes place this year August 11-13. 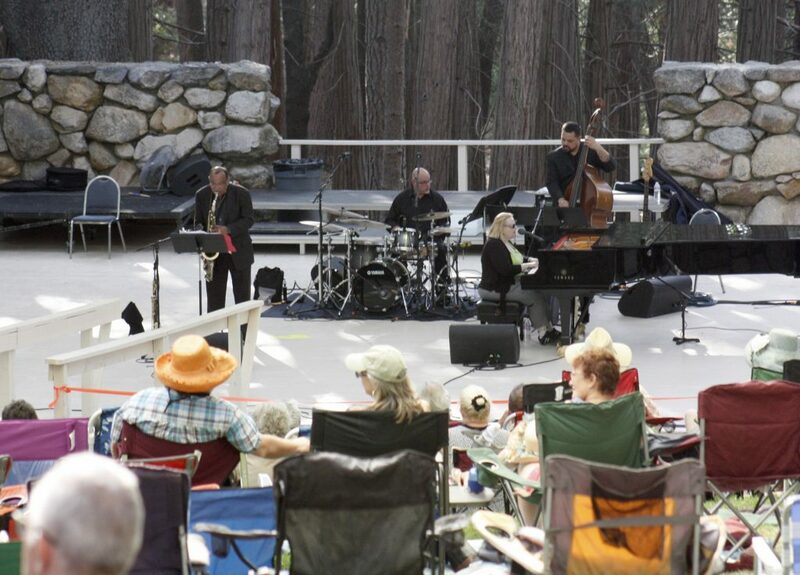 Held on the grounds of the Idyllwild Arts Academy, Jazz in the Pines is exactly that: a weekend of al fresco jazz concerts from morning to evening, featuring well known and up and coming jazz artists covering all jazz genres. 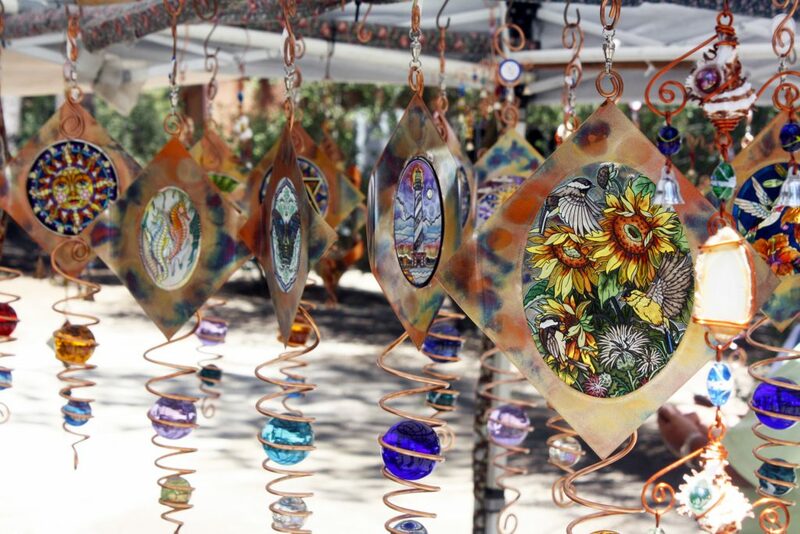 A variety of food options on the grounds, plus dozens of vendors selling everything from clothing to wind chimes, make this jazz festival a fun outing for all ages. 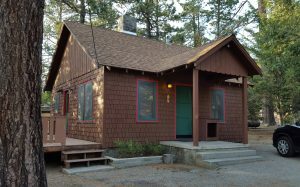 Last year, I stayed at the Idyllwild Inn, which offers several buildings with theme rooms, and cabins of various sizes scattered about the property. I was in a one-bedroom cabin that reminded me how different mountain life is. The absence of air conditioning was offset by fans that easily cooled the cabin, and the property is quiet and peaceful—a far cry from the city sounds we’re used to in OC. Rates start at $99 per night for theme rooms, and $125 to $150 for one-bedroom cabins. Add $25 to $35 per night for larger cabins. 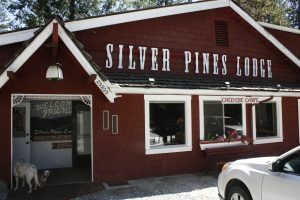 My other go-to lodging is Silver Pines Lodge, which offers themed rooms in the lodge and several cabins. The cozy living room in the lodge has board games and books, and is the perfect spot to relax after a day of exploration–and music. 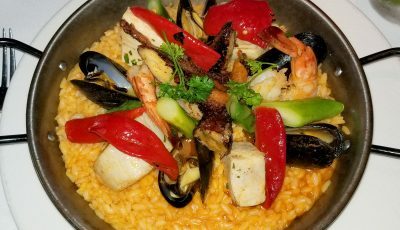 Dining options abound in Idyllwild, and range from the notable Gastrognome Restaurant (across the street from Idyllwild Inn) to cozy mountain diners. 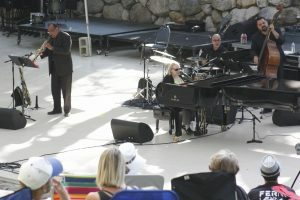 I’ve been to Idyllwild to go hiking, camping and fishing, but for the Jazz in the Pines weekend my focus was in music. 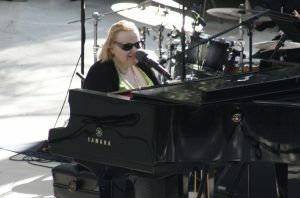 Last year I caught a wonderful set by jazz legend Diane Schuur, and sets by musicians whose names I did not recognize but who offered high-energy jazz, folk and blues music that kept attendees bobbing their heads and even dancing to the music at several stages set up on the Arts Academy grounds. 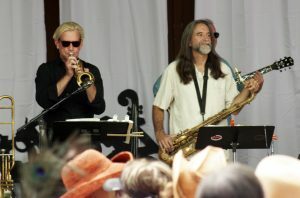 This year’s lineup looks to be as fun and eclectic as past years—continuous entertainment with 24 artists performing on four stages, so get tickets early and make your lodging reservations soon, as Idyllwild is a popular destination during the summer and even more so on Jazz in the Pines weekend. 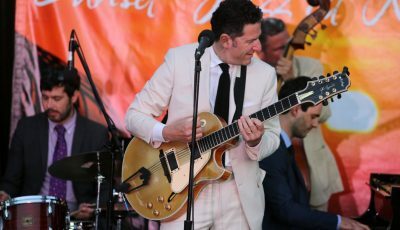 Single day Jazz in the Pines admission is $85 or $150 for Saturday and Sunday. 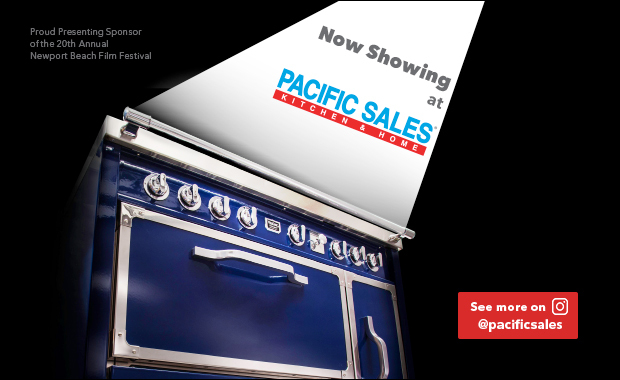 A $250 Patrons Package gets you into the VIP Friday night dinner and concert, preferred parking, preferred seating, and more. 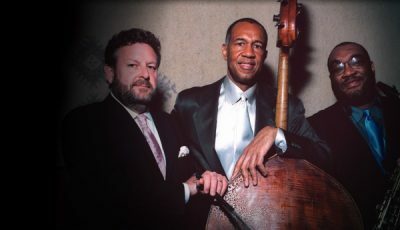 For more information call Idyllwild Arts at (951) 468-7210 or visit idyllwildjazz.com. 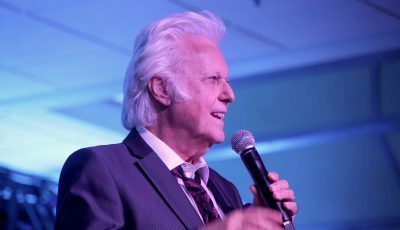 Thank you, Christopher, for this great article. 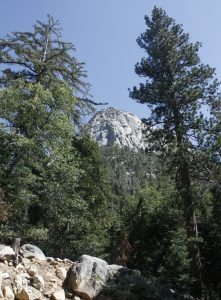 Truly, Idyllwild is a treat for all the reasons you’ve indicated. I’m glad you’re a regular visitor. It is truly southern California’s best-kept secret. I’ve been a local for just six years, and have enjoyed it all. As it happens, the Chinese restaurant (The Hidden Village) shuttered a couple or so years back. 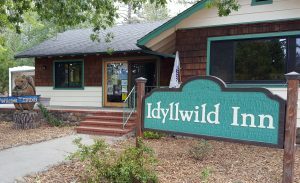 While we miss it and its charming owner, Bobby Ye, Idyllwild has 28 food establishments to please all. The location of the former The Hidden Village is now the home to FERRO Restaurant. With its gorgeously remodeled vintage property, it’s a crowd-pleasing venue with a fine menu, regular entertainment, and a full bar. If you haven’t yet done so, please plan on meeting Idyllwild’s elected Mayor, Golden Retriever Mayor Max on your next visit. He’d love to meet you, as would his two Golden Retriever Deputy Mayors, Deputy Mayor Mikey and Deputy Mayor Mitzi. They’re in town daily, but to ensure a connect-up, be sure to call and arrange a time. Contact info at http://www.mayormax.com. Thank you again for a fine article.